For nearly 40 years, Valbridge Property Advisors | San Antonio has provided land valuation services for clients across the great state of Texas. Our diversified team of appraisers can assist with conservation easements, farm, ranch and recreational property valuation, and more. The San Antonio team of directors are proud to hold the specialized designations of Accredited Rural Appraiser (ARA) and Member of Appraisal institute (MAI). 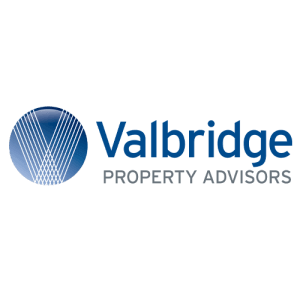 Valbridge serves a diverse client base of property owners, developers, lenders, public agencies, organizations, and authorities. Past clients include The Nature Conservancy, Green Spaces Alliance of South Texas, Wells Fargo, Exxon Mobil and The Trust for Public Land.